Get in touch if you can help us with a show for the 26th of November. We can also do a show in Sweden (Gøteborg/Malmø) for Monday the 19th. Zup! Let us play your party! 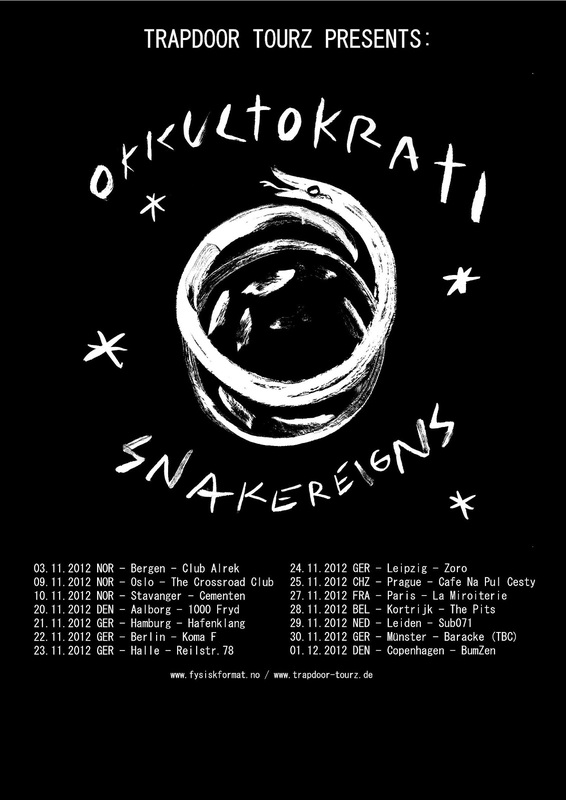 GET STOKED FOR THE SNAKEREIGNS HITS LIVE AND IN YOUR FACE!